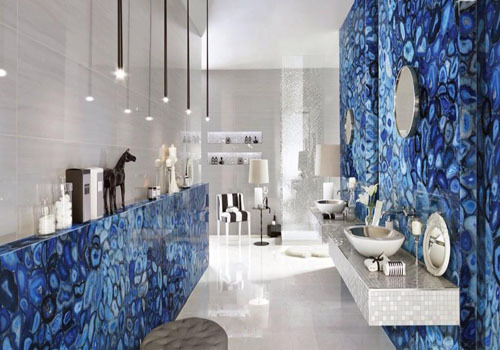 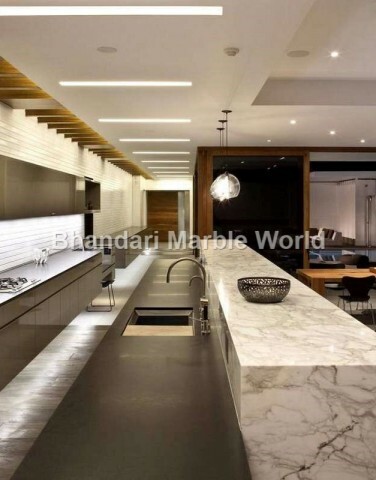 We are supplier of Onyx Marble...!! 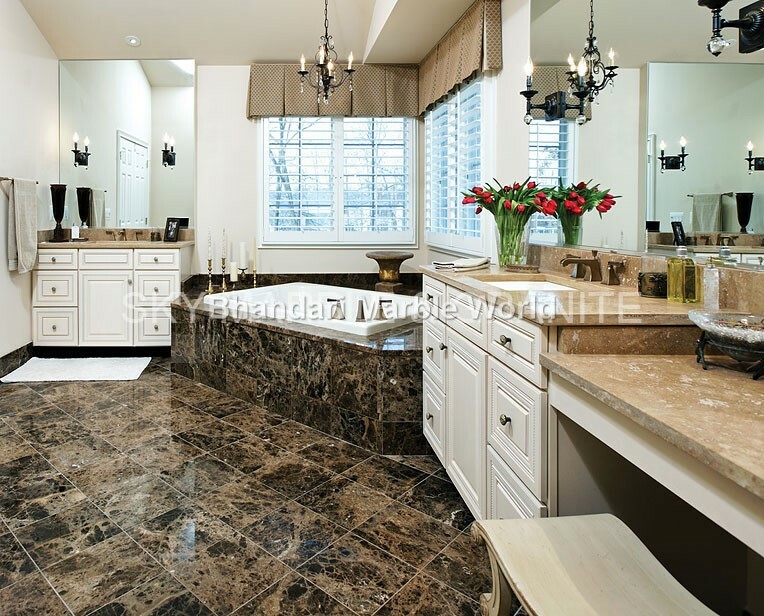 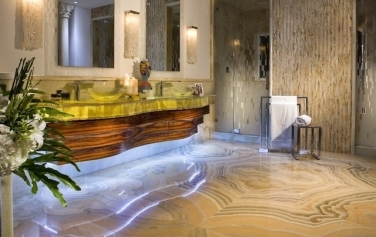 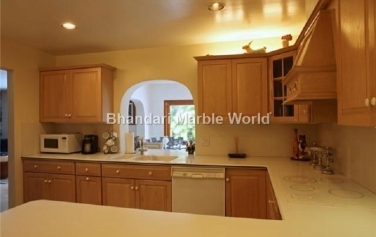 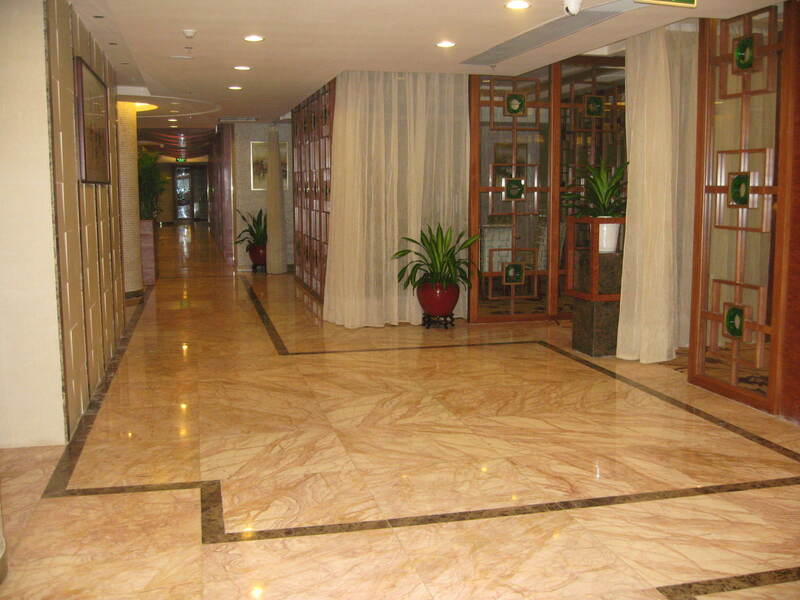 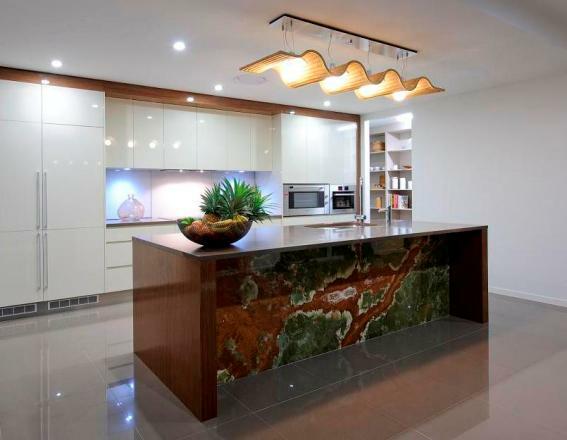 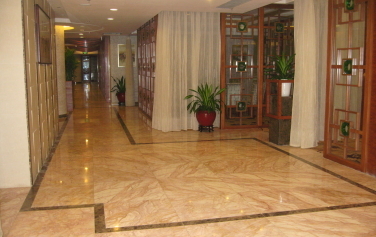 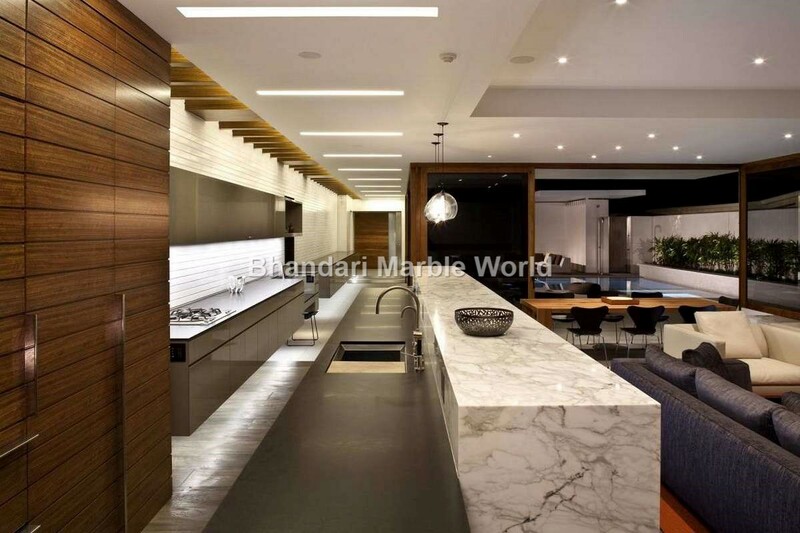 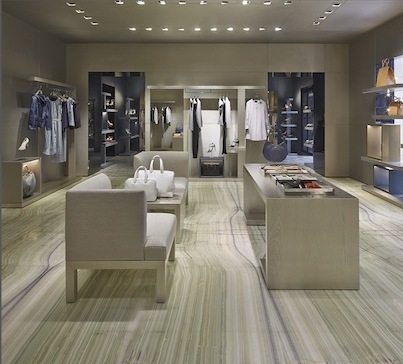 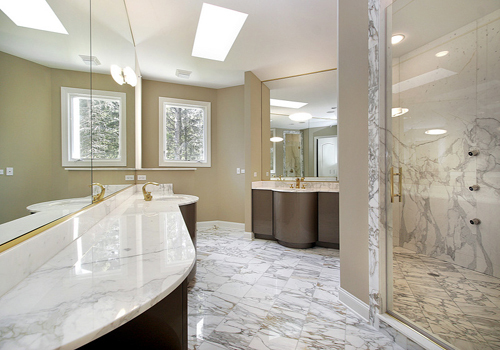 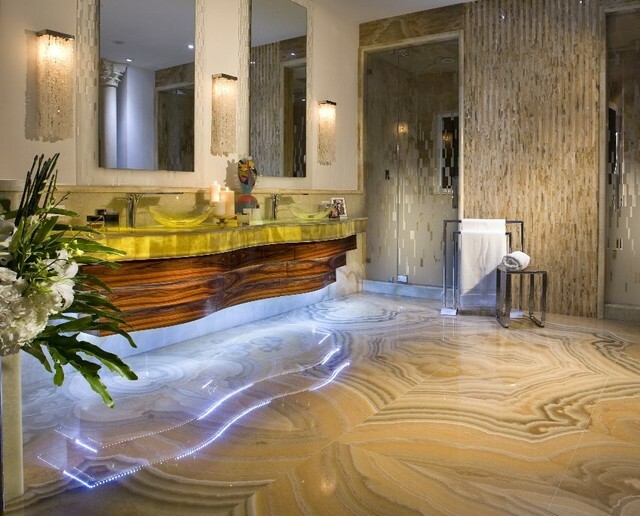 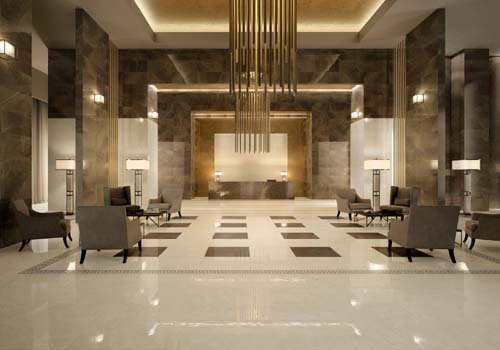 Manufacture high quality Onyx Marble Flooring in India..!! 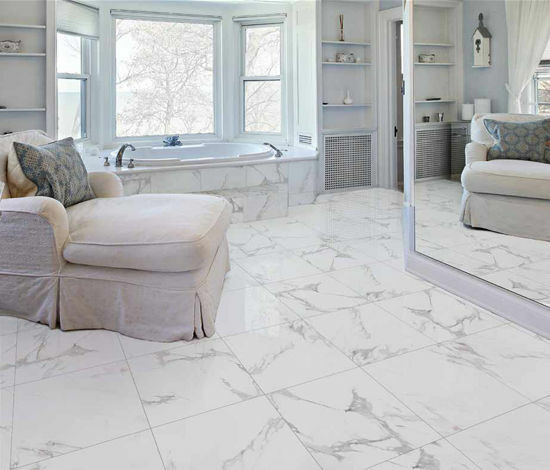 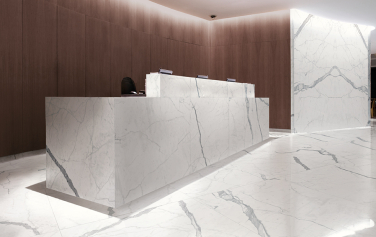 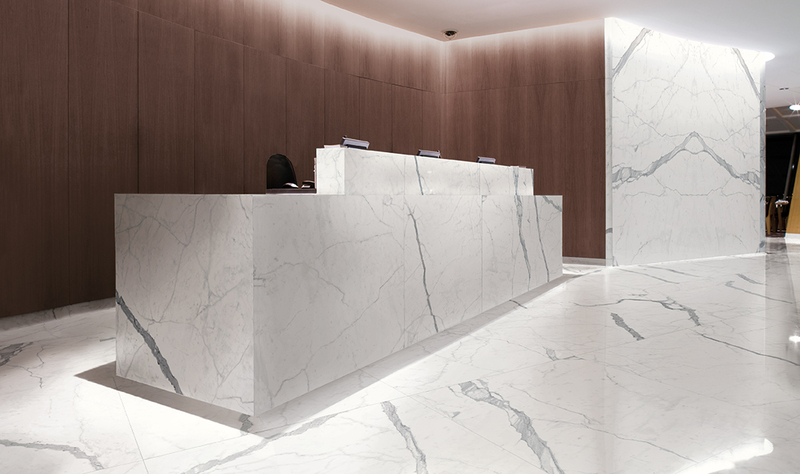 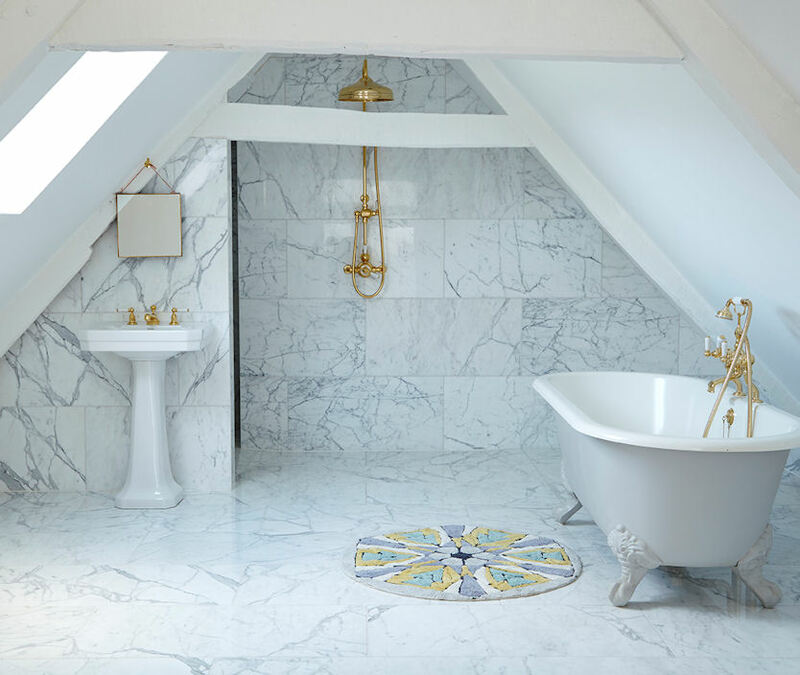 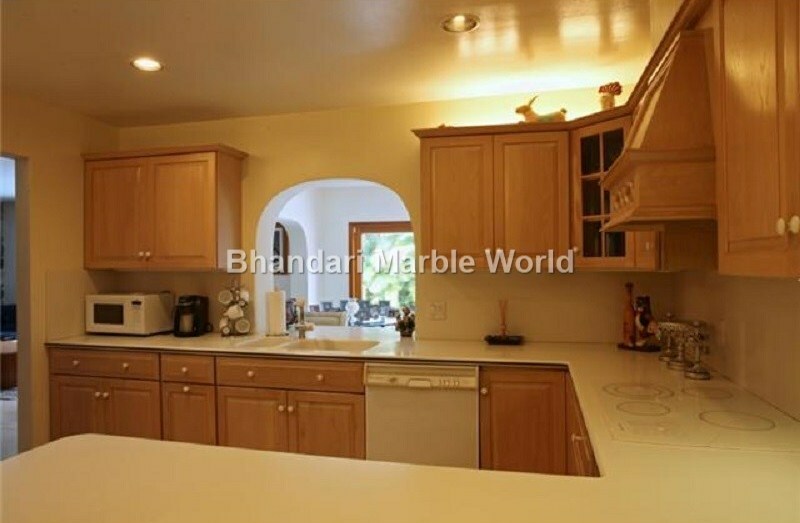 Highly Durable & long lasting Statuario Marble Tiles, Floor. 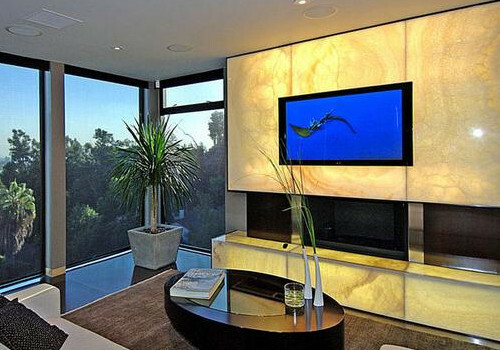 There simply is no comparison of yours! 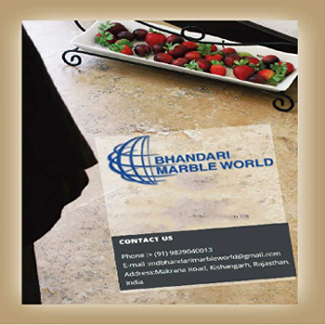 You people have got everything – fabulous collection of imported and Indian marbles, variety in form of colors, huge availability of stock and above all a dedicated team that keeps a check over quality at every stage… You are the best!